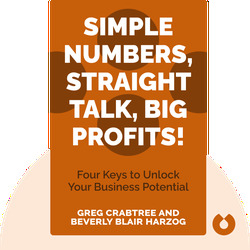 Simple Numbers, Straight Talk, Big Profits! (2011) outlines the essential, interconnected elements you need to know that affect your company’s longevity and growth. Through a series of simple steps, you can create a more productive workplace to ultimately boost performance and build greater wealth. 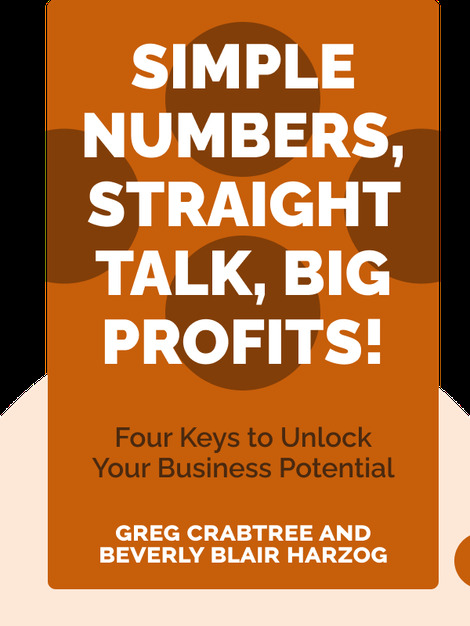 Greg Crabtree co-founded a certified public accounting firm that advises and assists entrepreneurs. Beverly Blair Harzog is a credit card and debt expert, and a prominent public advocate in the area of personal debt and lending.